Plazo de solicitud: 21 2018 diciembre. La participación en el Programa CrossCulture provides fellowship holders with the opportunity to establish personal and professional contacts and to familiarise themselves with the cultural specificities and work environment in Germany. 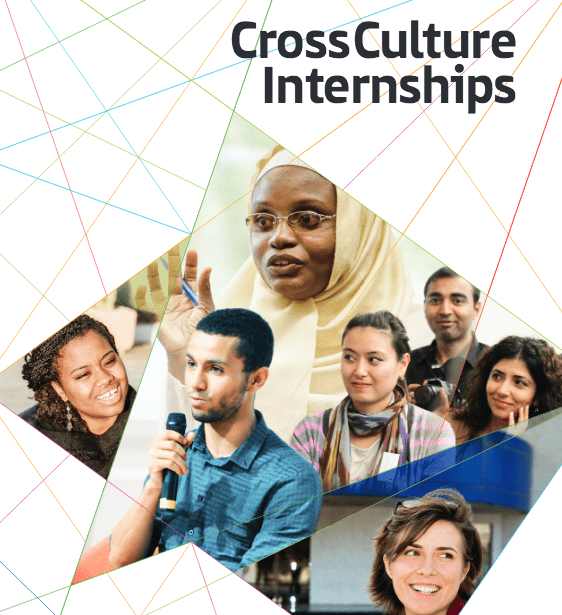 Moreover, the CrossCulture Programme offers a platform for intercultural dialogue and exchange among fellows from different countries and regions. Fellowship holders are also invited to share their experiences with their professional networks and/or community in their home country in order to promote the building and maintenance of intercultural relations and cross-national networks.